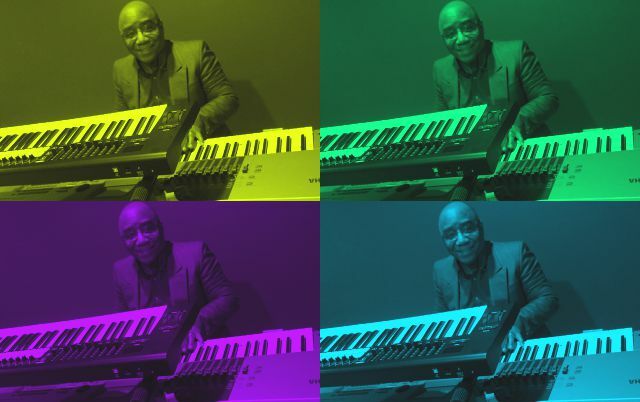 Motown Moe is a Piano/keyboard player, producer music engineer originally from Detroit. Moe has completed over six solo projects and has worked with a number of artists and musicians from all parts of the globe, included among them smooth jazz notables producer/pianist Nate Harasim and guitarist Daniel Domenge. 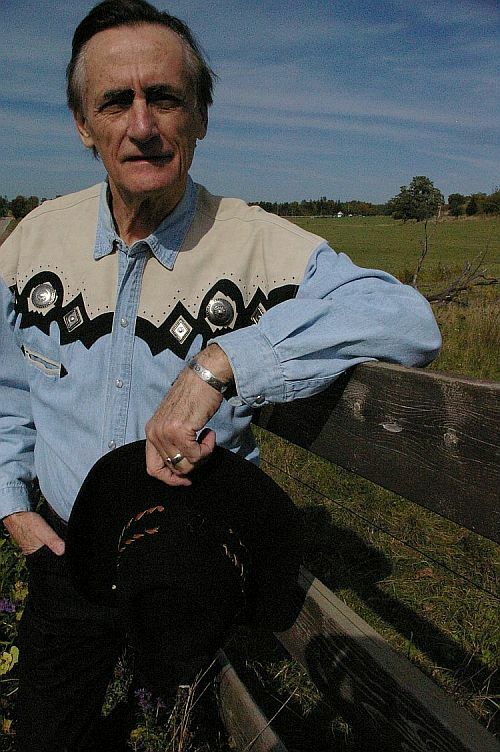 Moe’s music has been played on numerous stations across America and the world. Motown Moe has received smooth jazz chart status making it on numerous charts as most added to play list and also reaching smooth jazz.com radar charts for a number of weeks. Motown Moe song “Unconditional Love” was also added to the Weather Channels, Weather on the 8’s national broadcasts. Moe is currently working on a new project with hopes of a summer release. This artist music is sometimes categorized as a cross between chill out or smooth jazz, because of his distinctive use of synthesized pad layers on his tracks and for not always staying within boundaries of what’s considered as commercial instrumental music. Motown Moe’s next project will be a blend of chill, funk, smooth jazz, and neo soul as he is collaborating with a super bassist who is well known within the music industry, along with a host of other guest artists and producers who will make this a musically well balanced release. Moe is also looking for new and established artists, mainly instrumentalist and in some cases singers looking for a different vibe to their productions. Moe will also take on a mixing and mastering role for Indie/experienced artists who are seeking to have a professional sounding project for a low fee. If interested in any of the services mentioned, please leave an email message at www.motownmoe.com to discuss pricing. * Your song 'Unconditional Lov' has just been added to ORGANIC SOUNDS station! * Your song 'Unconditional Lov' has just been added to INDIE SPIRIT station! * Your song 'Good Night Manhattan' has just been added to KABRL Smooth Traxx station! * Your song 'Unconditional Lov' has just been added to KABRL Smooth Traxx station! * Your song 'Unconditional Lov' has just been added to Accent station! * Your song 'Moving Back Time Feat Andy Kotz Guitar' has just been added to The Fire wall station! D Brax Thank you so much it really do menas a lot and stay bless. * Your song 'Belle Isle Nights' has just been added to The VIBE station! * Your song 'Where Did Your Heart Go' has just been added to Earthscapes station! * Your song 'Where Did Your Heart Go' has just been added to Sonic Delights station! IAC Your song 'Unconditional Love Produced by Nate Harasim ' has just been added to songs for strange days station! IAC Your song 'Midnight Persusaion ' has just been added to Ray's New Songs Station station! IAC Your song 'Midnight Persusaion ' has just been added to Ray's One Word Review Station station! IAC Your song 'Midnight Persusaion ' has just been added to 5 Songs, A Pear station! IMP Your song 'Beach Breeze' has just been added to Adventurers, Jugglers, Minstrels station! IMP Your song 'Beach Breeze' has just been added to Morning Music (the breakfast club) station! IMP Your song 'Beach Breeze' has just been added to Cup of Joe station! IMP Your song 'Moon Light On East China Sea' has just been added to Airspace station! IMP Your song 'Beach Breeze' has just been added to James Laurent/Restless Spirit station! IMP Your song 'Moon Light On East China Sea' has just been added to FLOW station! IMP Your song 'Moon Light On East China Sea' has just been added to 2016 Golden Kayak Nominees! station! IMP Your song 'Day Dreaming' has just been added to The VIBE station! IMP Your song 'Day Dreaming' has just been added to FLOW station! IMP Your song 'Houston On My Heart' has just been added to yeah station! IMP Your song 'Houston On My Heart' has just been added to Featured Songs station! IMP Your song 'Give Puerto Rico USA Love' has just been added to Eve's Thing is Good Songs station! IMP Your song 'Give Puerto Rico USA Love' has just been added to Featured Songs station! IMP Your song 'Houston On My Heart' has just been added to Golden Kayak Nominees 2017 station! IMP Your song 'Missing Miyu' has just been added to Desperado Revue Vol. 2 station! IMP Your song 'Missing Miyu' has just been added to Desperado Revue 2018 Contenders station! IMP Your song 'Sweet Dreams Come True' has just been added to Desperado Blues - R&B/Soul - Jazz station! IMP Your song 'Sweet Dreams Come True' has just been added to Hotter station! IMP Your song 'Cool Christmas Ride' has just been added to Desperado Blues - R&B/Soul - Jazz station! IMP Your song 'Cool Christmas Ride' has just been added to Hottest station! IMP Your song 'Cool Christmas Ride' has just been added to Featured Songs station! IMP Your song 'Cool Christmas Ride' has just been added to Joy To the World station! IMP Your song 'Cool Christmas Ride' has just been added to Desperado Revue 2019 GK Contenders station! 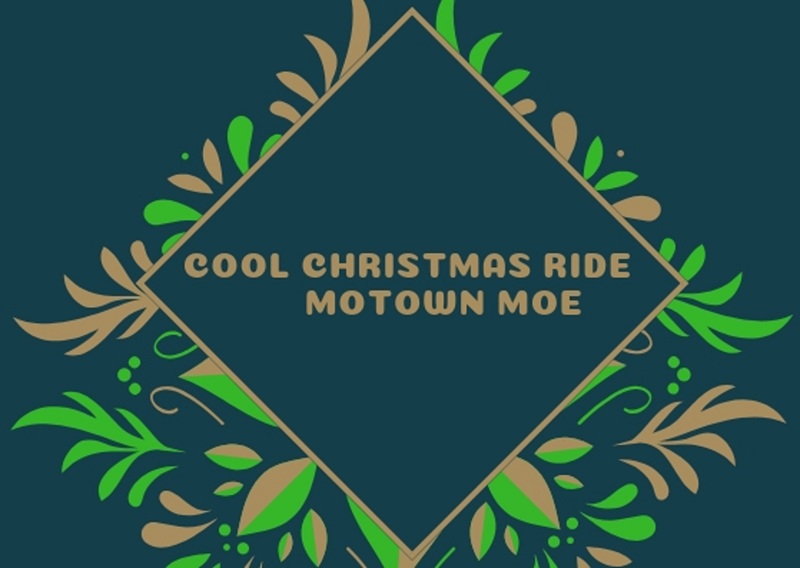 IMP Your song 'Cool Christmas Ride' has just been added to The Jazz Club station!